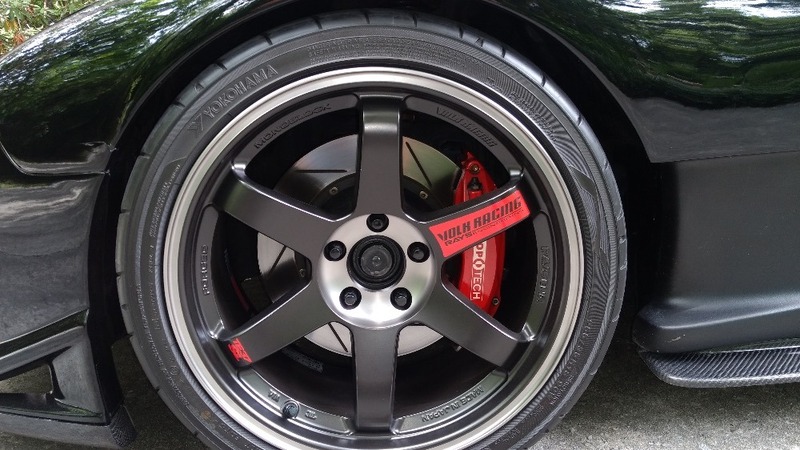 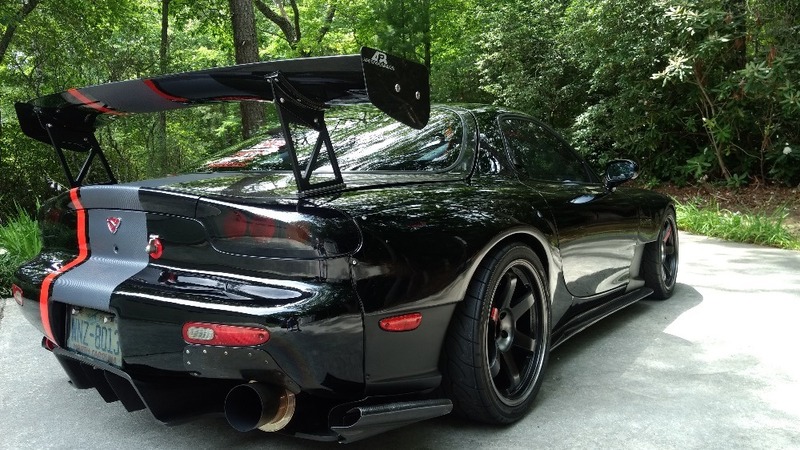 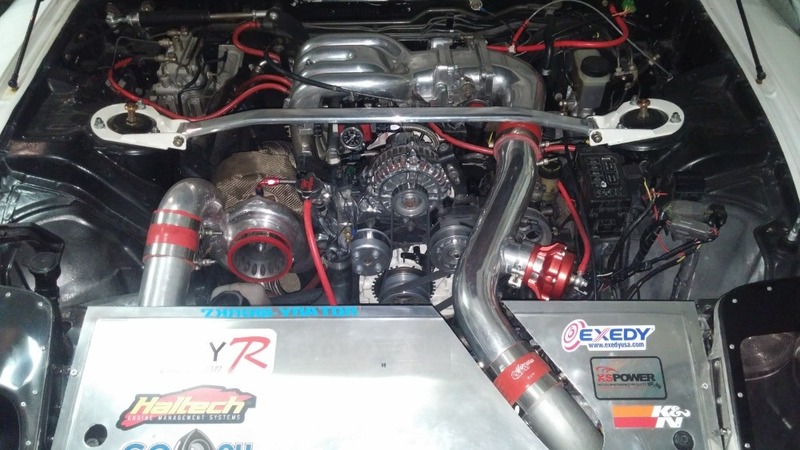 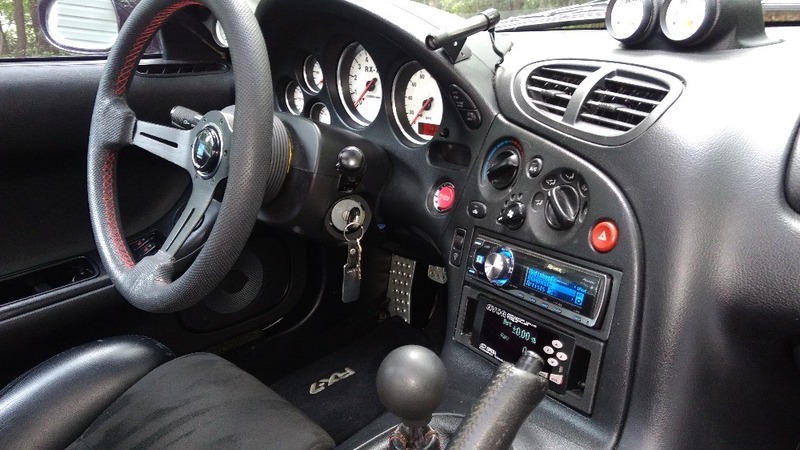 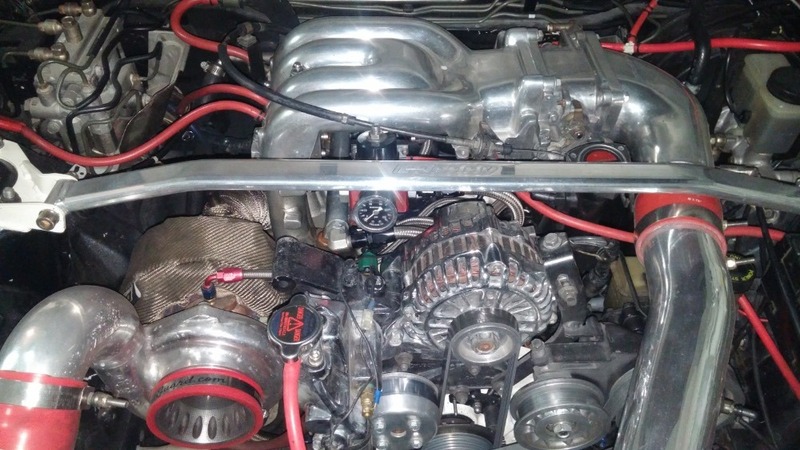 You are viewing a 1994 Mazda RX-7 Turbo that is currently listed for sale by a private owner in Asheville, North Carolina. 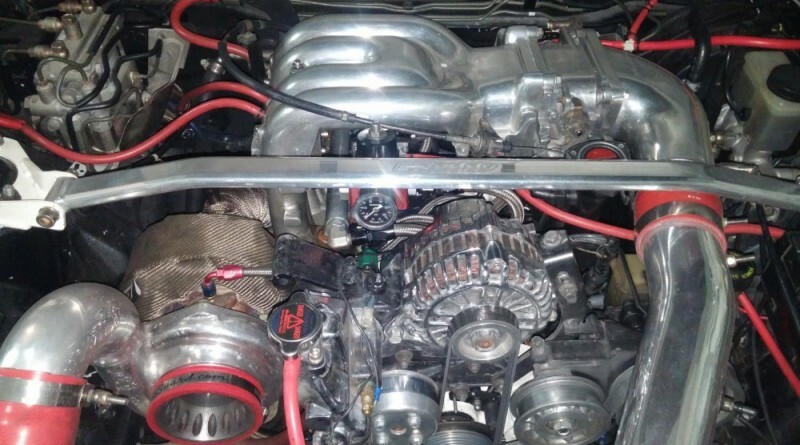 The car has 108,000 miles, however there is less than 1,000 miles on the street ported motor. 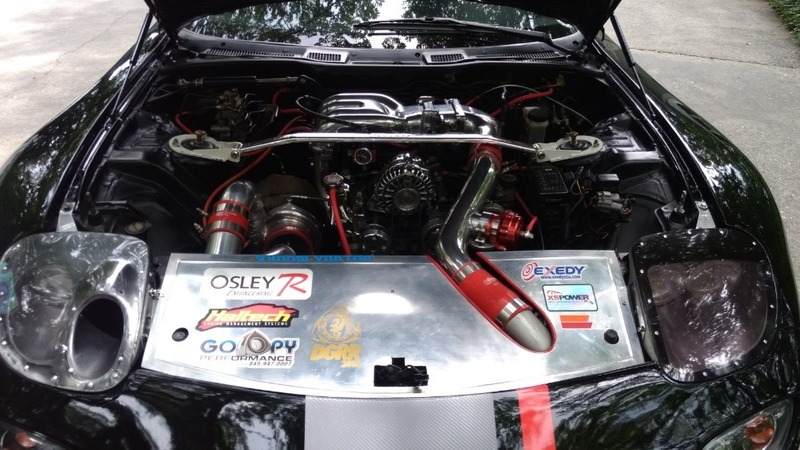 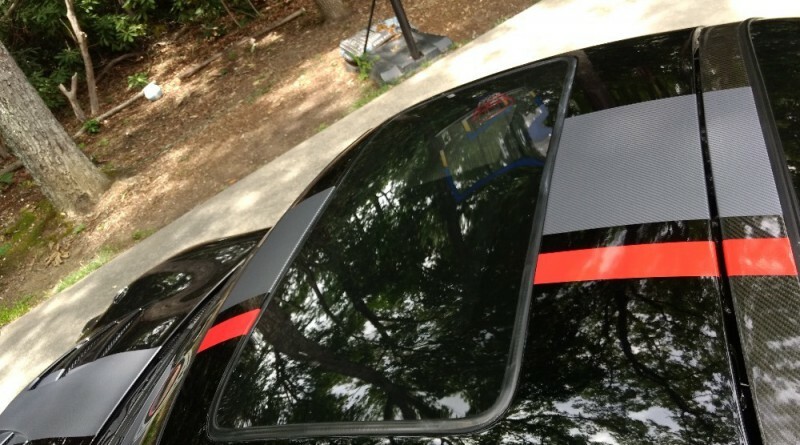 The modifications done bring the power up to 550 horsepower, more than double what the car was built to produce from the factory. 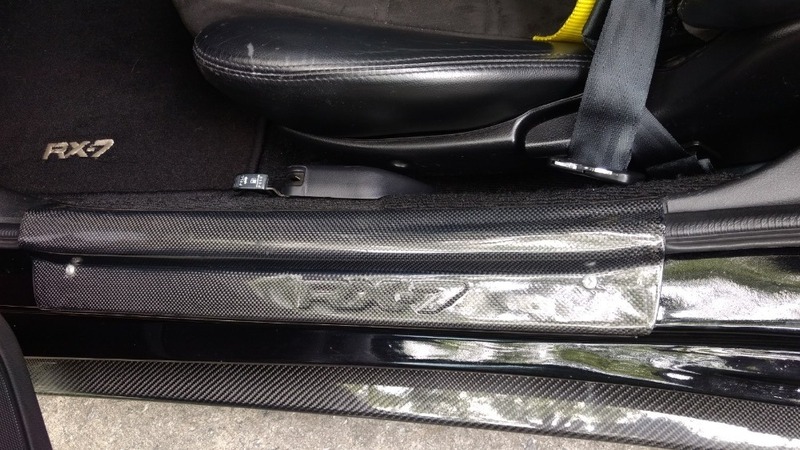 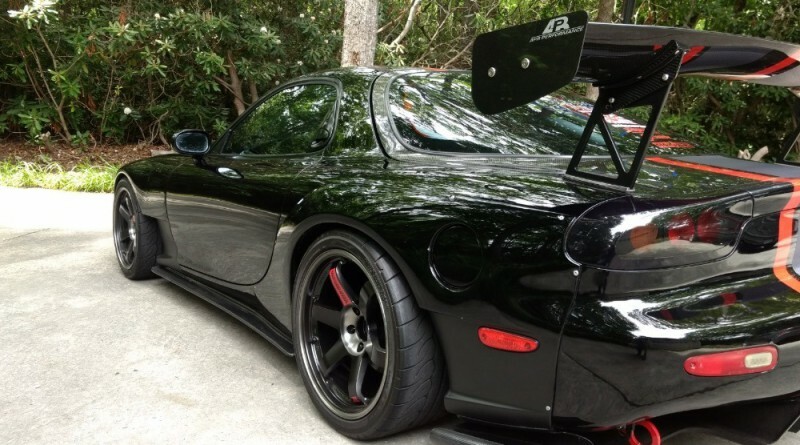 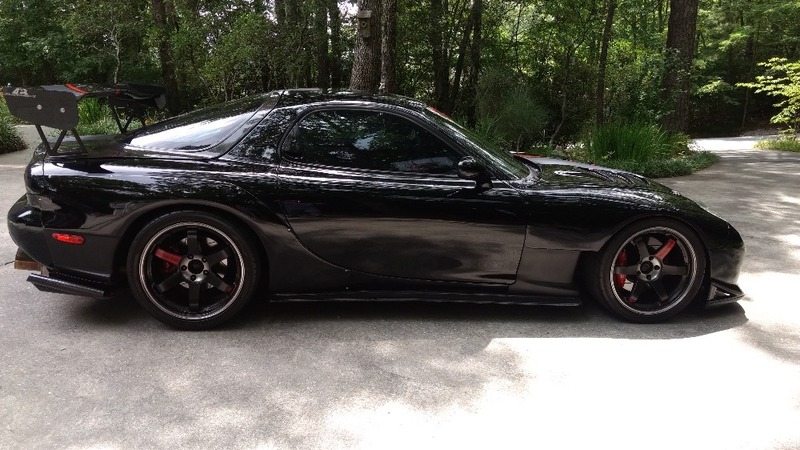 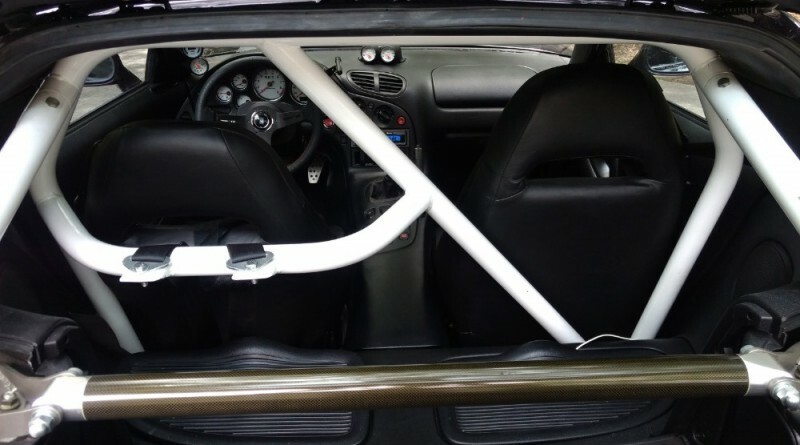 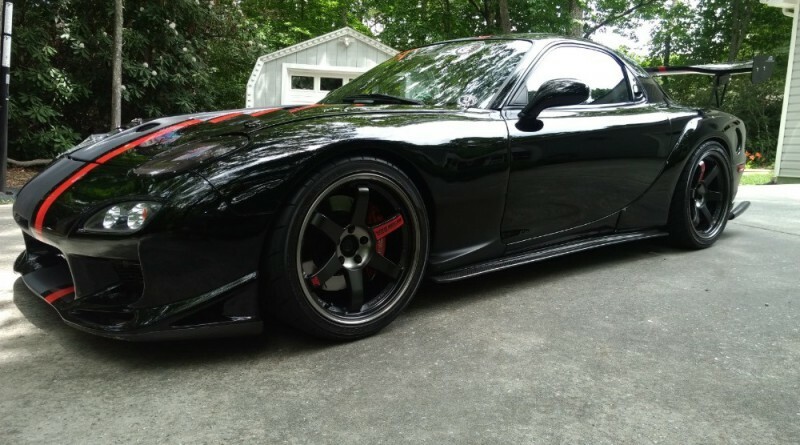 According to the listing on AutoTrader, the seller is asking $32,000 for this used RX7.